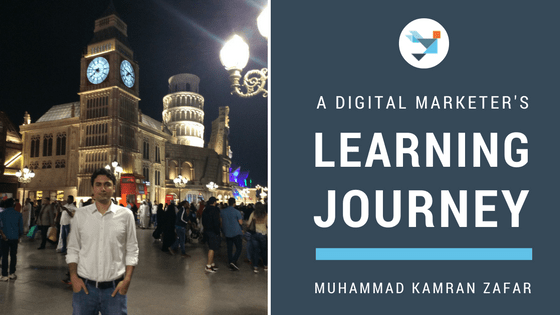 After switching from a banking career to an IT consultancy firm that offers digital marketing solution to a niche market, I was having a difficult time developing knowledge about the mechanism of digital marketing and how it actually works. I was not provided with any training opportunities by my employer because of the small size of the firm. I decided to start exploring and studying digital marketing concepts and learned about basic web designing, coding, and social media marketing on my own. However, I still was not able to reach a point where I was satisfied with my knowledge. One day, I came across Daphne Koller’s TED Talk “What We’re Learning from Online Education”, and I was introduced to Coursera. 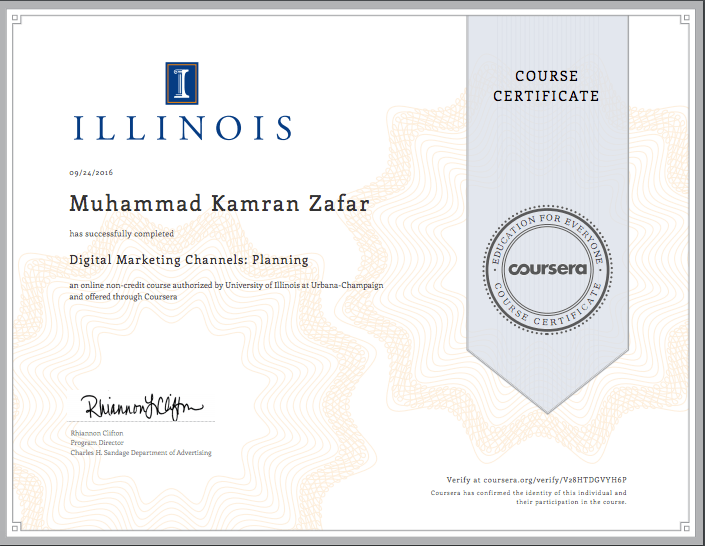 As I was curious about digital marketing, I found the Digital Marketing Specialization offered by University of Illinois at Urbana-Champaign and enrolled in it. 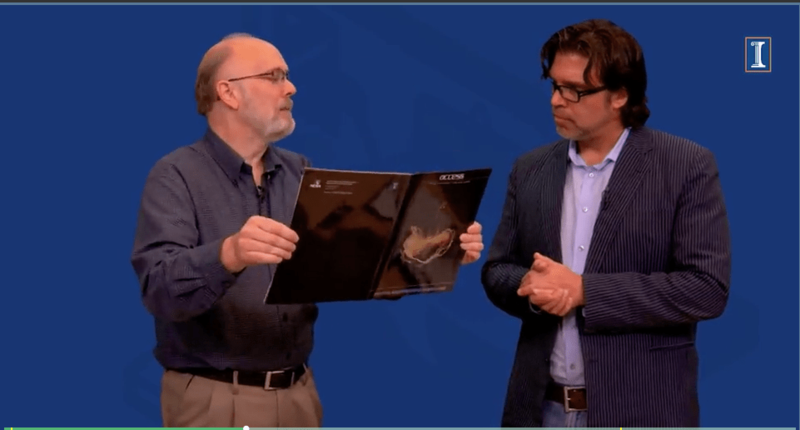 Professor Aric discusses Augmented Reality with Alan Craig – one of the world’s leading experts in the domain. Before enrolling in the course, I used to consider digital marketing as just the ways that companies make money through websites, social media pages, and SEO. However, as I started the first course Marketing in a Digital World, my whole perception was changed. In the first course, I really enjoyed learning everything from product development to the 4P’s in addition to learning current digital marketing concepts and case studies about businesses who actually applied what we were learning. Professor Aric, the instructor of the course, has done an amazing job not only in his lectures but also by gathering real life opinions of the campus students and through discussions with faculty members about the current and future possibilities in the digital world. At the end of the course, I was able to understand the digital world, its current affairs, the possibilities of further developments from a marketing perspective, 3D Printing, in addition to receiving an introduction to augmented reality and learning the importance of authenticity for brands. All of these continuous developments are providing digital marketers with new opportunities and tools to narrate and design messages for consumers in innovative and intelligent ways. After taking Marketing in a Digital World, it continued to nourish my curiosity, and I progressed in my professional learning about the subject. In the next two courses, Digital Analytics for Marketing Professionals in Theory and Practice, Professor Kevin Hartman teaches about various techniques of analysis in digital marketing from the planning to reporting processes. In these two courses, I not only learned about digital analytics but also learned the importance of consumer behavior when topics of the consumer decision journey and Google’s Zero Moment of Truth (ZMOT) topics were discussed in detail. As I work for a digital marketing firm, I was able to locate our exact position in the consumer decision journey process. I even introduced the ZMOT concept to my team and informed them how this is where we influence the decisions of prospective consumers. In the next two courses, Digital Marketing Channels The Landscape and Planning, Professor Rhiannon covers topics about market research, the difference between traditional and digital marketing channels, and current trends. From these two courses, I was able to develop a thorough knowledge about marketing using digital tools of email, display ads, TV ads, mobile marketing and social media. Before taking this series of Digital Marketing courses, I used to have a layman perception about digital marketing; I believed that it was all about buying and selling online. However, now I have become aware of key concepts of digital marketing, corporate branding on digital platforms, the necessities of a complete digital marketing plan, and deep understanding of digital marketing channels and tools. As I have completed the five courses and currently am enrolled in the 6th course (The Capstone Project) supervised by Professor Vishal, I have built a great affinity with the digital market and am confident and satisfied with the quality of learning that I received. I am looking forward to implementing my knowledge in the Capstone Project by working on a real-life business problem. Now, I see Digital Marketing as an infrastructure that combines the organizational efforts from product development based on consumer preferences to reaching the most relevant audiences using the available digital tools, measuring success and continuous engagement with consumers for developing loyalty. I personally highly recommend this course for entrepreneurs, corporate brand marketers and learning enthusiasts because this specialization develops a digital marketing professional mindset among its learners and teaches that it is not only about selling things online through websites, social media, Internet and mobile apps but is about reaching the most relevant target audiences and engaging with them in order to build a solid brand image by using digital tools efficiently and effectively. Whether you received a career advancement, decided to change jobs, or gained motivation to begin learning again after taking the Digital Marketing specialization, we’d love to hear your learning journey. Email us at cobcourserastaff@gmail.com if you have a story to share, and we will provide you with more details! 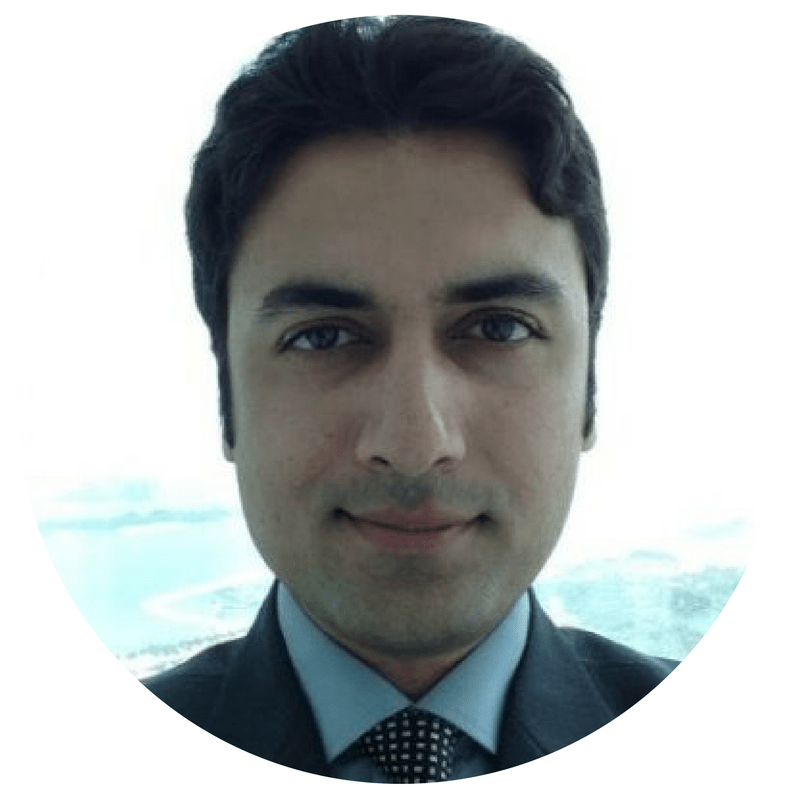 Muhammad Kamran Zafar is a Marketing Executive at Alya Tech in Dubai. As an Illinois Community Ambassador, he works closely with the University of Illinois at Urbana-Champaign’s Digital Marketing social media team to create an online community for students in the courses in order to support their learning.